Turn your outdoor space into a place you will love to spend more time. 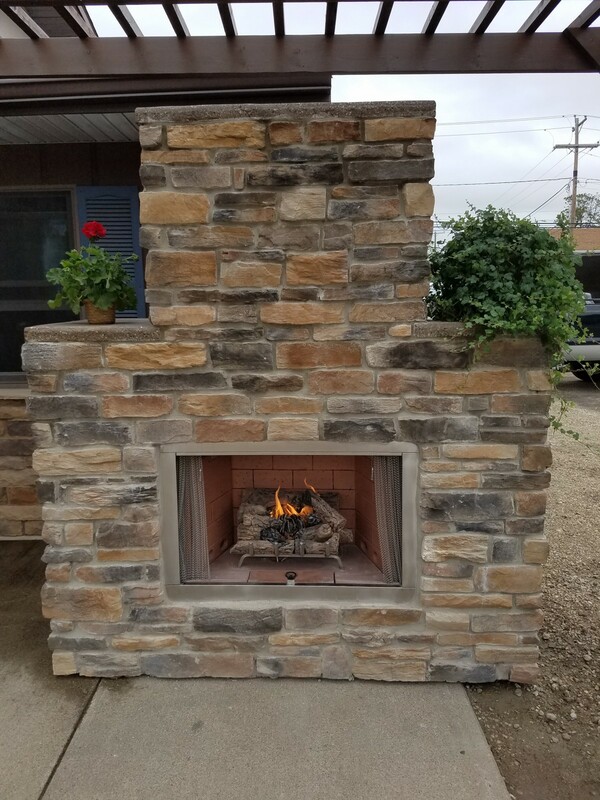 We offer outdoor fireplaces both wood burning and gas. We also offer wood burning and gas firepits/firetables. Contact us today and let us help you transform your outdoor space. Learn more.